Lifestyle change is about becoming your own mechanic – and finding the understanding and expertise to use the tools and information that you read about. It is figuring out what is important for the body and mind to function well, get energy from and how to add to overall sense of wellbeing. This is a post to bookmark, so you can nod with understanding, when you dig deeper into the ‘mysteries’ that lifestyle changes seem to be. What food is good for you, and what is not? What movement hinders you, and which one makes you go further? Why is smoking so hard to give up? All these ‘mysteries’ are dealt with in other posts in this site, but to fully get what they actually say – you need to go back to basics…. Let’s go back to basics and look at what makes this body of ours function. The circulatory system makes the blood, nutrients, oxygen, carbon dioxide, and hormones, move around the body. The nervous system is the control station which deals with both voluntary action (like conscious movement) and involuntary actions (like breathing), and sends signals to different parts of the body. The respiratory system has the double function of keeping us alive by oxygen intake, and also expelling carbon dioxide . This process of in and out is of course breathing. 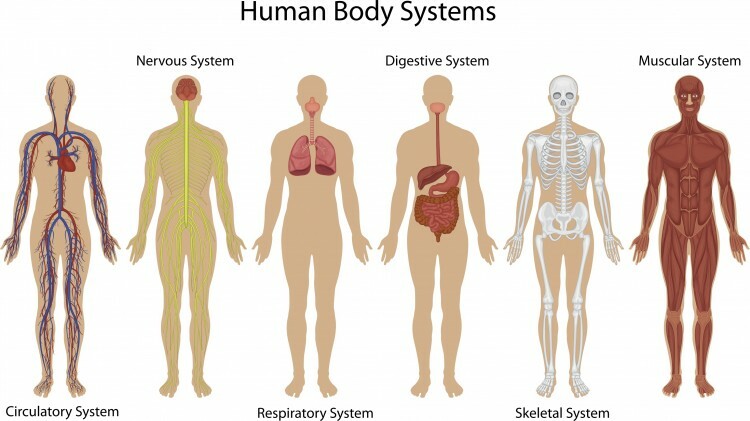 The digestive system is a series of interconnected organs that allow the body to break down and absorb food, and remove waste. The endocrine system is eight major glands that secrete hormones into the blood. These hormones regulate various bodily functions, such as metabolism, growth and sexual function. The immune system defends the body against bacteria, viruses and other pathogens that may be harmful. The lymphatic system includes lymph nodes, lymph ducts and lymph vessels, and also plays a role in the body’s defences. The skeletal system is 206 bones that are connected by tendons, ligaments and cartilage. The skeletons job is to help us move, and is also part of blood cell production and calcium storage . The teeth are also part of the skeletal system, but are not bones per se. The body’s muscular system is an intricate design of some 650 muscles that helps movement, blood flow and other bodily functions. There are different types of muscle: skeletal muscle – connected to to bone, and helps with voluntary movement; smooth muscle – inside our organs which move substances through organs, and cardiac muscle – our heart muscle that pumps blood. The reproductive system allows humans to become more – to reproduce. The urinary system is the waste disposal unit – whereby foods that have been broken down is exited from our bodies. The skin, or integumentary system, is the body’s largest organ. The skin eliminates waste (perspiration), and keeps us warm and cool – regulates body temperature. The skin is also a defence against bacteria, viruses and other pathogens. . In addition to skin, the integumentary system includes hair and nails. The vital organs are the brain, heart, kidneys, liver, and lungs. They are called vital because they are essential for survival. The human brain is the body’s control center, which receives and sends signals to other organs through the nervous system and through secreted hormones. It is responsible for our thoughts, feelings, memory storage and general perception of the world. The job of the kidneys is to remove waste and extra fluid from the blood. The kidneys take waste or urea out of the blood and combine it with water and other substances to make urine. This is not meant as a lesson, but merely as a reference point. Perhaps also – let’s take a moment to marvel at the intricate connections that makes us tick, function and move. 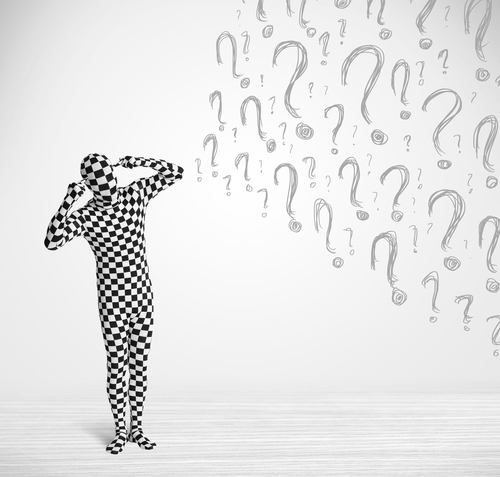 And putting this together with the choices that we make and not – what is then the mind – and how does it work together with the body to make sure we stay on course? ← The Body and Mind machine?